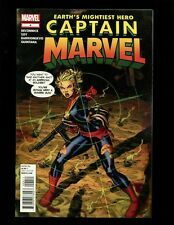 CAPTAIN MARVEL #4 2012 CAROL DANVERS NICE NEAR MINT COMIC!!! (4x) Captain Marvel #1 2014 First Print + 2012 #1 #2 + Second Print LOT L@@K!! 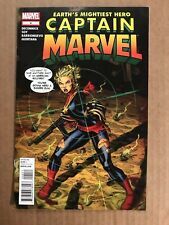 New ListingCaptain Marvel #1 (2012) Movie Inspiration Carol Danvers Hot High Grade Copy! CAPTAIN MARVEL #1 2ND PRINT B/W VARIANT MARVEL COMICS (2012) SHIPS FREE!